been driving businesses forward for more than three decades. 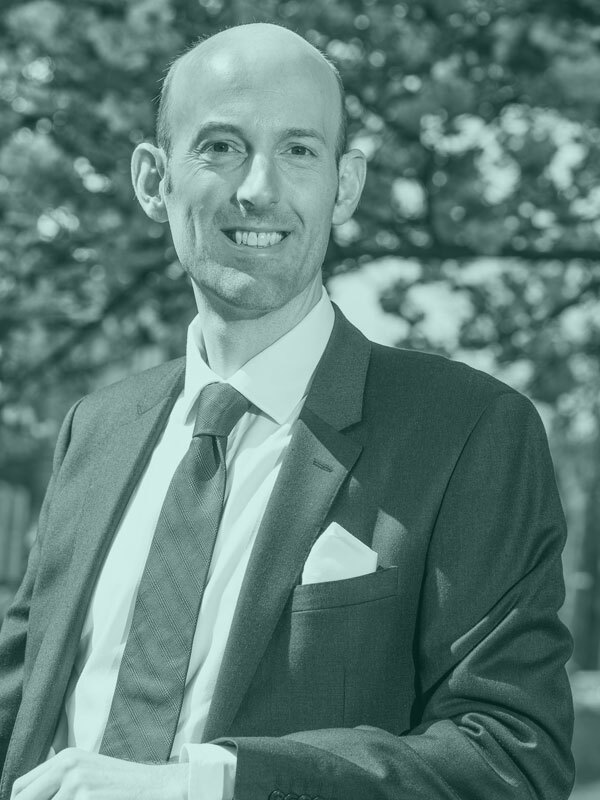 Richard is an experienced business journalist and former editor of Yorkshire Business Insider. He has first class writing skills and often hosts business events. Richard started his career as a reporter on local newspapers and spent more than two years working in the Middle East. 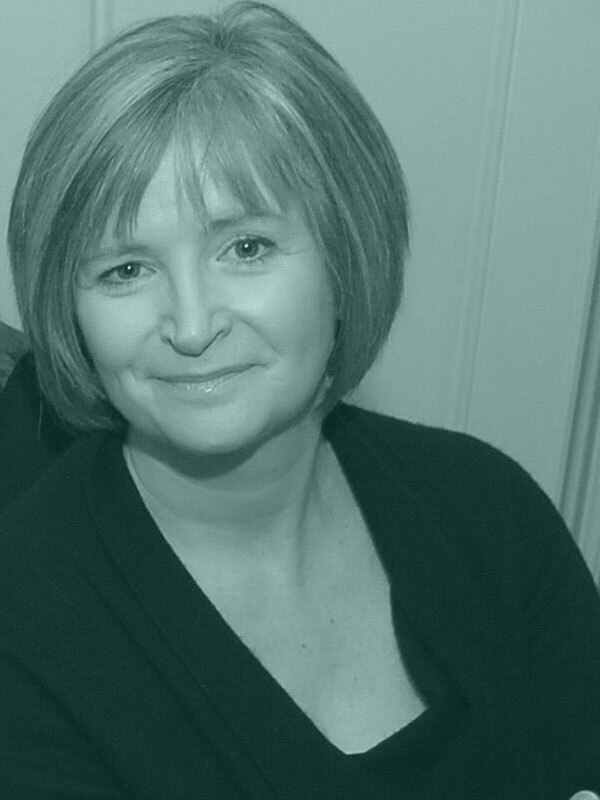 Jane is an accomplished PR practitioner with extensive experience in marketing communications agencies. 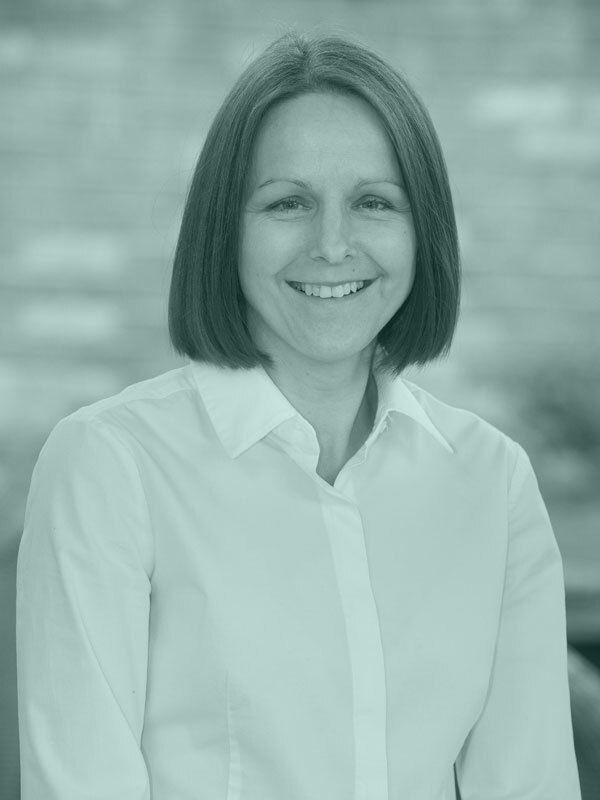 She previously worked in-house as communications manager at deliciouslyorkshire, the Regional Food Group for Yorkshire and Humber, and prior to that ran her own successful PR business for 11 years. 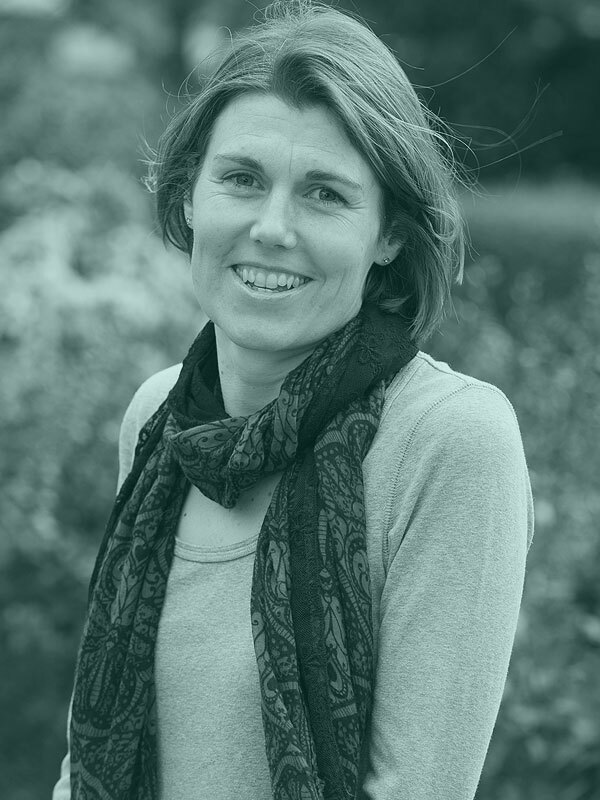 Clare is a former Yorkshire Post journalist and spent five years as its health correspondent. 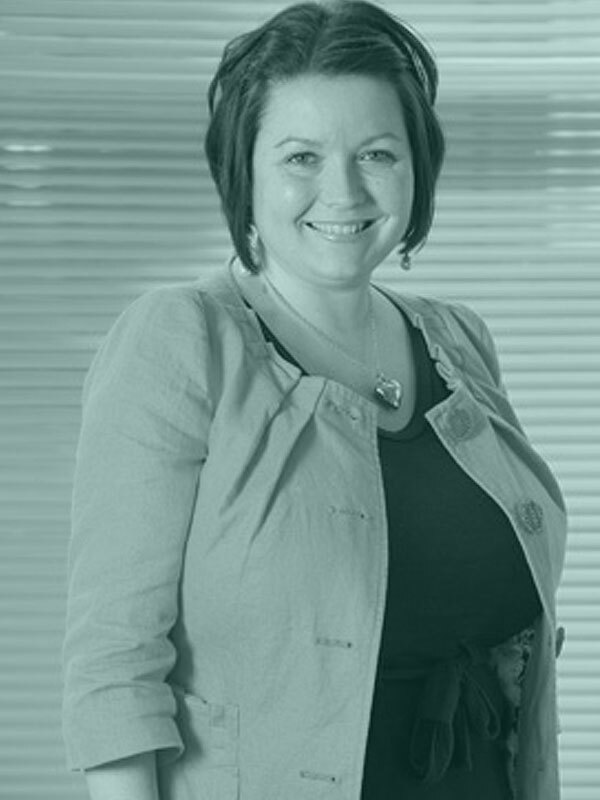 A strong writer and account manager, Clare has spent more than 15 years working in PR and communications, specialising in getting the best results for B2B and B2C clients. Vicky has worked for Cicada for more than 15 years. She is responsible for Cicada’s accounts and finances. Vicky is the most sporty member of the team and is always on the look-out for the next physical challenge. Liz has a background in publishing and has a talent for writing eye-catching stories. She is particularly adept at drafting a press release at a moment’s notice. Liz enjoys the buzz of working with the media and regularly authors opinion pieces on major issues of the day. Cicada has been protecting reputations and raising awareness for businesses across Yorkshire and beyond for more than 30 years. Our services include PR, content marketing and social media. We align our work with your business objectives, creating marketing strategies that raise your profile, engage target audiences, win new customers and boost your bottom line. Cicada works with clients across a range of industries including legal services, engineering, investment, hospitality and food, tourism and property. Our team of experienced PR professionals and business journalists create high quality content that resonates with your target audiences and generates media exposure. Social media is a key element of our communications strategies. We help you to understand the right channels for your target audiences and produce timely and engaging posts. Just like the noisy insect we’re named after, we make sure your company’s voice gets heard. Why not give us a call or pop in for a chat and a brew with our friendly team.